Local Name: Maladyong, Tangigi, Tanguigue,Tanigi .Spaniards, Tanguigue, Narrow-Barred Spanish Mackerel. Game Qualities: Regarded as one of the best sport & gamefish. Hitting baits hard & providing a tough fight mixed with great agility and speed. Write a comment You do not have permission to access. Sign In? 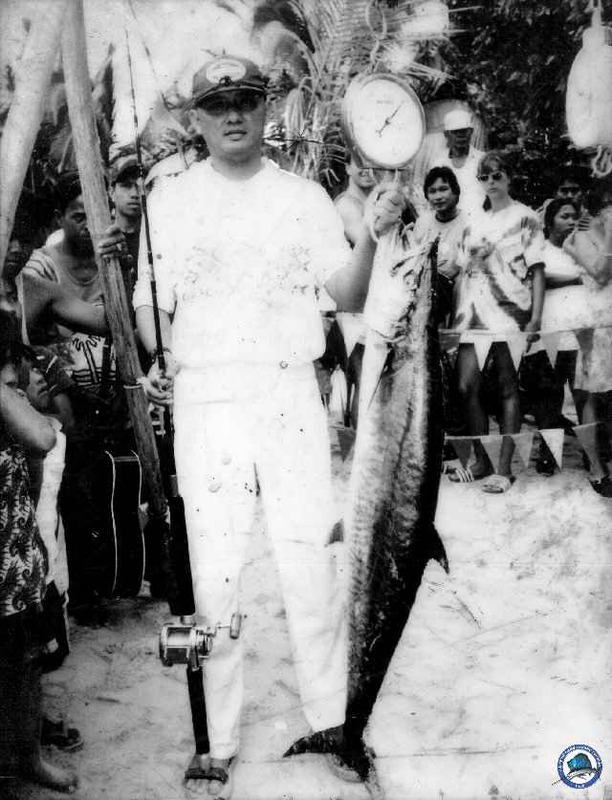 Ronrico Gueco record catch photo updated.